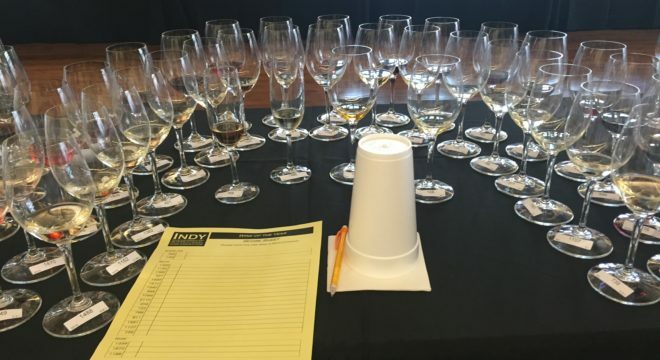 Purple Toad Winery took home a coveted Best of Class award in Berry Fruit Wine for their Black Currant at the 2016 INDY International Wine Competition. 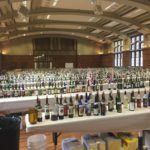 With over 2,000 entries from 13 countries and 36 states, the INDY International is the largest and one of the most respected individual competitions in the country. 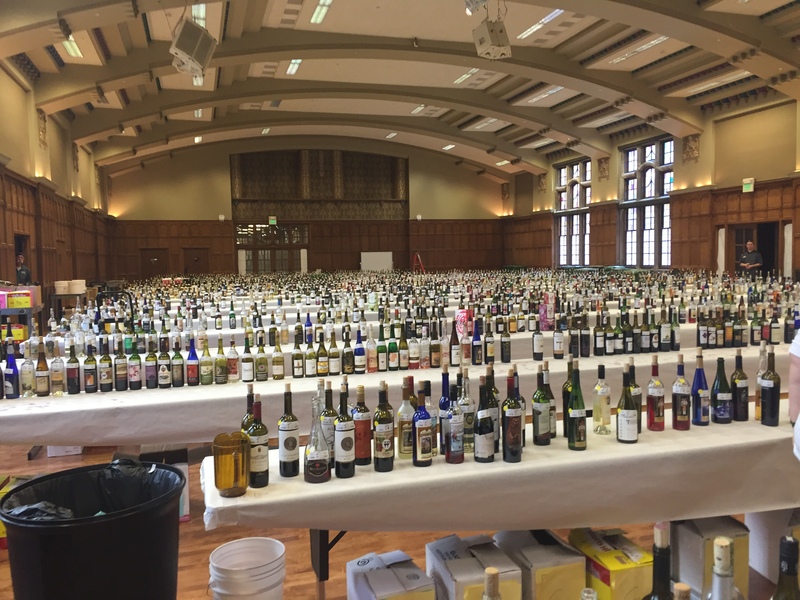 Purdue University hosts the annual event which brings in around 50 professional wine judges from across the country to assess entries in 79 categories over two full days. In addition to the Best of Class award, Purple Toad earned one double-gold, four gold, six silver and three bronze medals at the 2016 competition. Reid’s Livery Winery in Alvaton took home four medals: silvers for Diamond and Baco Noir as well as two bronze medals. 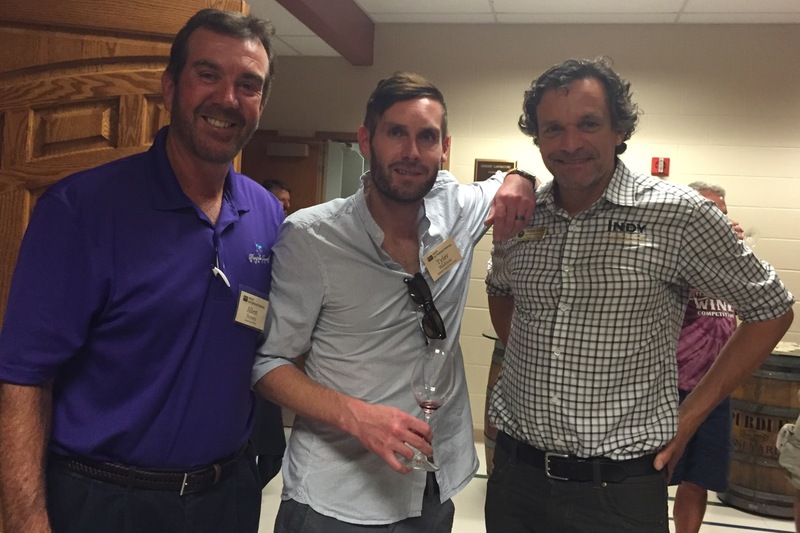 Clark County’s newly established Hamon Haven Winery received a bronze medal for their Diamond. 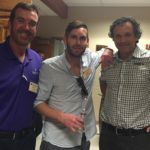 Congratulations to the entire Dossey Family and Purple Toad Winery ! Now I f we can buy the wine in Indiana that would be great. Purple Toad is what made me fall in love with wine.